And Collaborative Learning Grouping learners purposefully throughout the school day based on their needs and the curriculum remains the single best way to differentiate instruction. This guide will help teachers expertly use flexible grouping and differentiation strategies to respond to students' diverse learning needs, abilities, and interests. 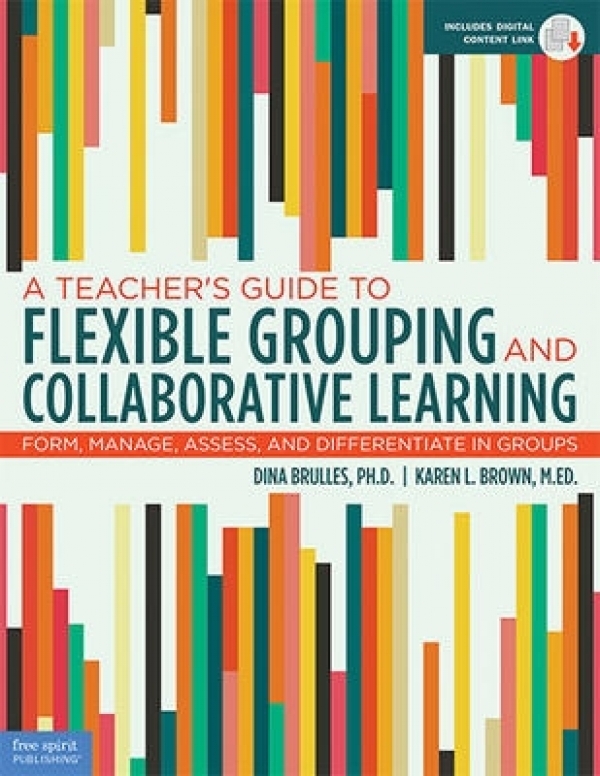 Included are methods for creating groups based on assessment data, planning group lessons and tiered assignments, engaging learners at all levels, supporting personalized learning, grading collaborative work, and communicating with parents about the benefits of group work and productive struggle.